You use less shampoo or cleanser because you are doing smaller sections. Most people tend to over use the shampoo or cleanser and use way more than they actually need. It ensures your hair is getting cleaner throughout as opposed to the possibility of parts, such as the underside or back, being ignored. It improves scalp health. Washing in sections lets you have more access to your scalp and pay more attention to it than an all-over wash. Washing in sections can also help reduce pesky tangles caused by washing. Section it off with duck-billed clips. You could just try to wash your hair in sections without actually sectioning off the hair, but you are bound to end up with tangles and confusion which leaves you in the same place as an all-over wash method. With clips, you know you have washed all your hair thoroughly. Keep the sections smaller rather than larger. If you have a lot of hair or thicker texture, this will help you pay better attention to each individual section while keeping your hair manageable. Don’t mix your steps. Some curlies will wash a section and then immediately condition it before washing the other sections. You don’t want to do this. It means you could end up with conditioner coating your unwashed sections which will interfere with the cleansing step. You might end up with shampoo on your conditioned strands. It is just best to wash all sections and then condition all sections instead of getting ahead of yourself. No matter why or how you choose to wash your hair in sections, the purpose is to give your curls a deep clean. 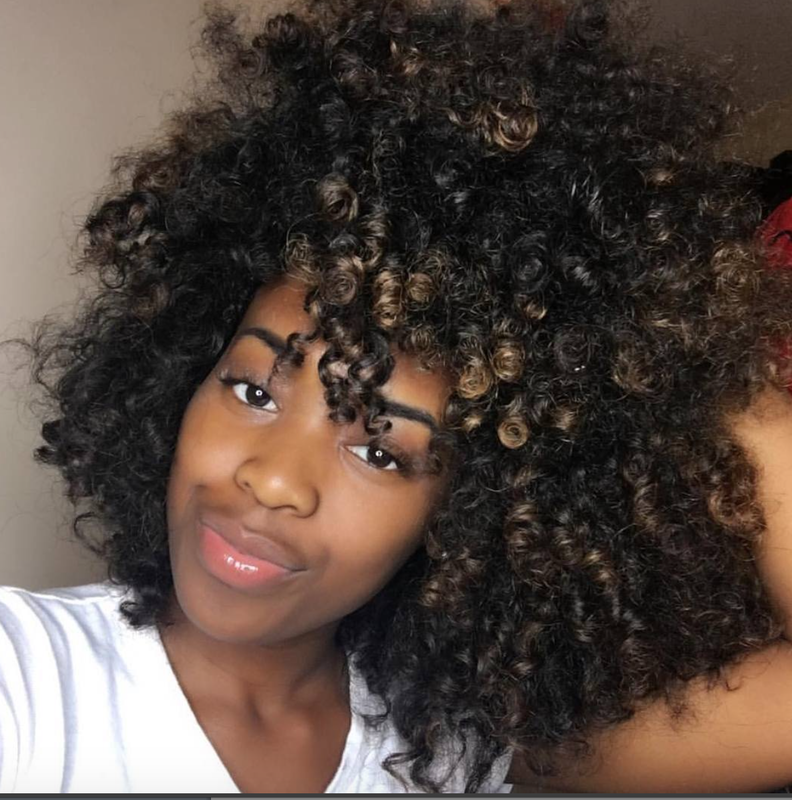 A clean scalp and strands are the beginning of a healthy head of beautiful curls!